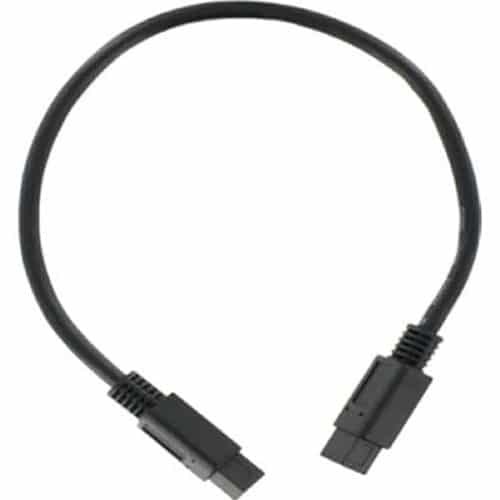 Polycom 2457-17625-001 OBAM Cable Links Multiple Polycom SoundStructures C Series or SR Series Together. OBAM cable (1ft) links multiple SoundStructure units. For all C-series and SR-series.